Ralph Paglia, The National Director Of Digital Marketing for ADP and the host of an automotive advertising networking portal -- http://automotivedigitalmarketing.com -- donated his show today for an update on a respected automotive advertising resource portal for women -- http://AskPatty.Com. 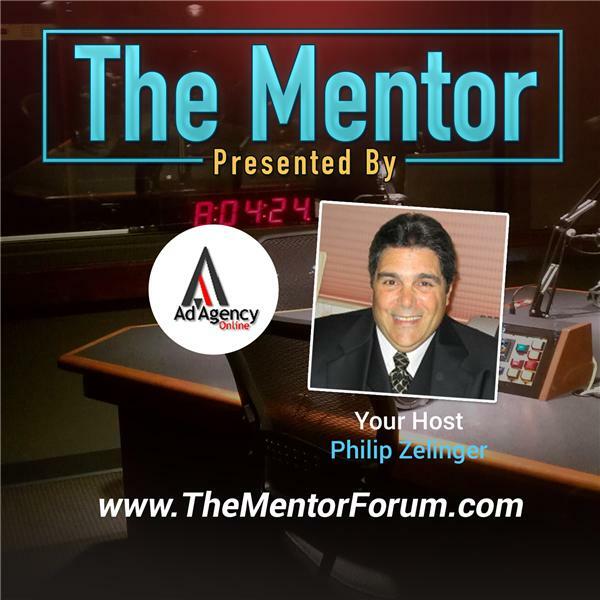 Philip Zelinger, the President of Ad Agency Online, LLC and the host of another automotive advertising resource / networking portal -- http://AdAgencyOnline.Net -- will interview Grace Appleton who will be representing AskPatty. Grace Appleton joined AskPatty.com, Inc. recently in the role of Director of Sales. Grace will be responsible for leading and developing the auto dealer vertical for the company. Grace’s previous role was with GMAC as the director of Remarketing Sales Director, North America. Grace was responsible for leading the SmartAuction Sales team in the US and expanding their dealer and consignor base. In Canada, Grace oversaw all remarketing activities at auction and online for GMAC Canada. Ralph Paglia is expected back during his regular time slot next week to discuss his session planned for The 8th Digital Dealer Conference And Exposition scheduled April 20th through April 22nd in Orlando Florida. Philip Zelinger will be joining Ralph to discuss his session at the conference as well to share best practices with the automotive advertising agencies who may not be able to attend with both ralph and Philip accepting questions rom the online audience.